A loyalty program can truly run the gamut when it comes to features and functionality. 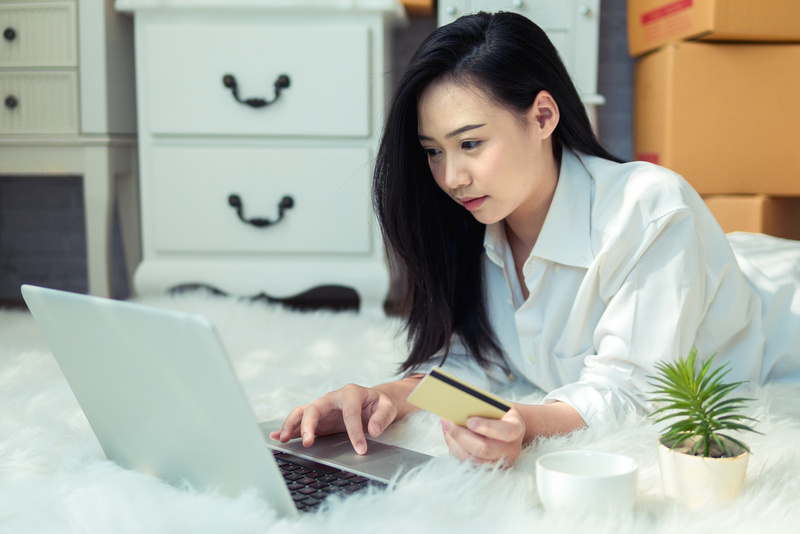 However, some loyalty programs limit ecommerce and retail brands to plug-and-play, one-size-fits-all models. The problem with that is every business has different products, which means different goals and sales strategies. 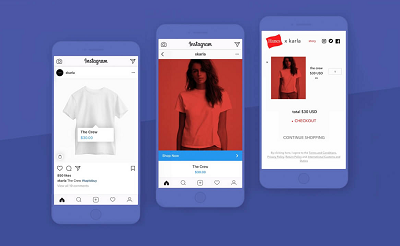 So how can a clothing brand and an electronics startup have the exact same loyalty program and both expect to see exponential sales growth? The more custom the product, the more custom the solution. These programs could come in the form of rewarding actions when customers make a purchase or by introducing loyalty tiers for each program. Brahmin, a designer leather goods company, has incorporated exclusive products into their rewards program. Those who reach a certain tier of rewards have access to exclusive handbags and goods that are yet to be released to the general public. Another great example is Olympus Cameras, who reward customers for simple actions like registering Olympus devices, uploading photos to their user gallery, and writing product reviews. Customization is about giving great customer service and being engaged with your business. It’s about asking what your sales goals are, what challenges you face, and what your ideal loyalty program looks like. If a business can truly benefit from it, it’s worth developing. Once a brand’s loyalty gaps and goals are addressed, it’s much easier to identify which features are needed, and a loyalty program can be tailored to your brand. Say you’re an online apparel retailer struggling with retention. You notice your customers are purchasing once but choosing your competitor for their next purchase. What do you do in that scenario? According to Verint’s customer retention statistics, 31% of customers switch brands because of price point, while 34% switch because of customer service. In the case of the apparel retailer, a custom-built loyalty program helps relieve both of those issues. You could offer $10 toward another purchase for every $100 spent in your store or take 20% off a customer’s purchase during their birthday month. The possibilities are endless; you just need to work with a loyalty consultant on which rewards make the most sense for your business model. Though it’s true that not all loyalty programs are created equal, there are certain features that are very common among all industries. Most, if not all programs, incorporate rewards for users who spend a certain amount. But the customizability of those rewards varies from program to program. Another common feature is basic reporting. 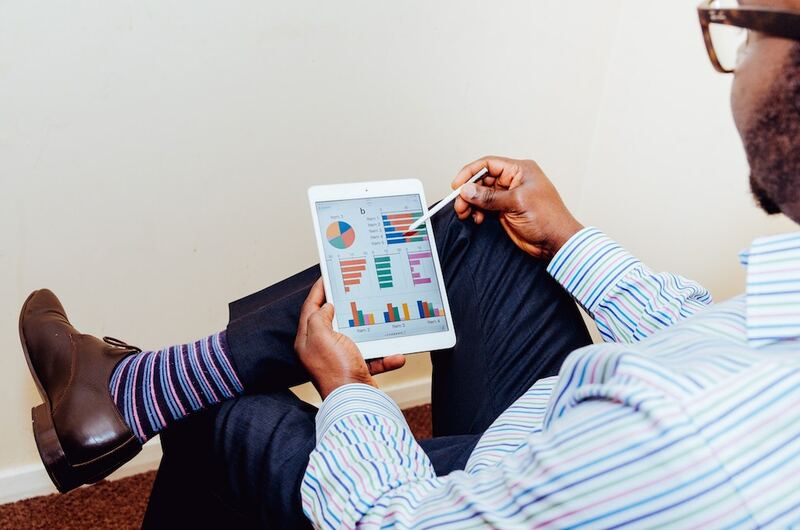 Most customer loyalty software offers the ability to see basic sales campaign statistics, but not every platform has robust analytics that incorporate audience segmentation, ROI data, and social engagement metrics. As much as factors like rewards and reporting lay the framework for a good program, taking those extra steps and implementing a complete suite of solutions can be a major differentiator for your business. A plug-and-play system means managing your own account without all of the key metrics you need to gain better insight into customer behavior. It also means no customer service, just a software subscription without consultation from leading loyalty experts. 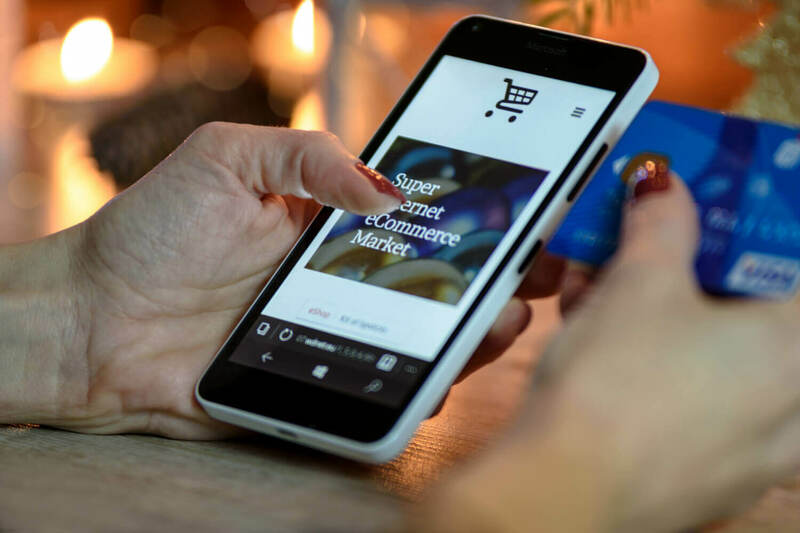 Adding things like customizable rewards specific to your business model, customer loyalty analytics to track consumer behavior, and receipt data aggregation to track offline purchases can make a huge impact. Annex Cloud is leading the industry in its approach to ecommerce and retail. 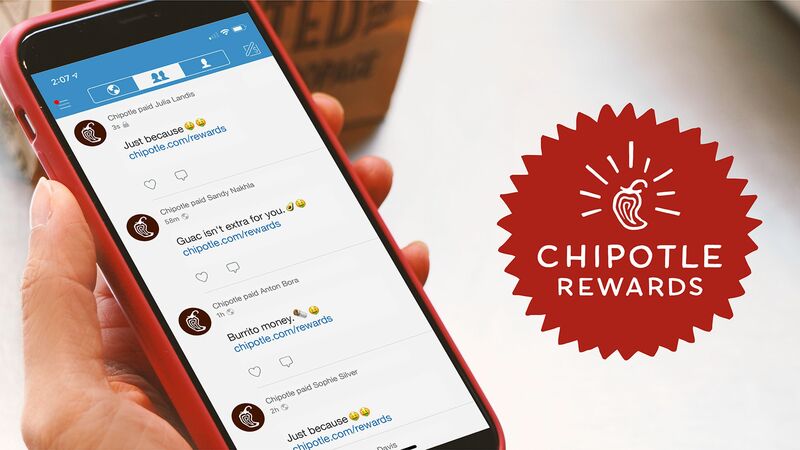 There are many loyalty programs out there, but no one else combines online loyalty, referral marketing, and user-generated content all under one platform. Your most loyal customers are your best allies when it comes to marketing strategy. 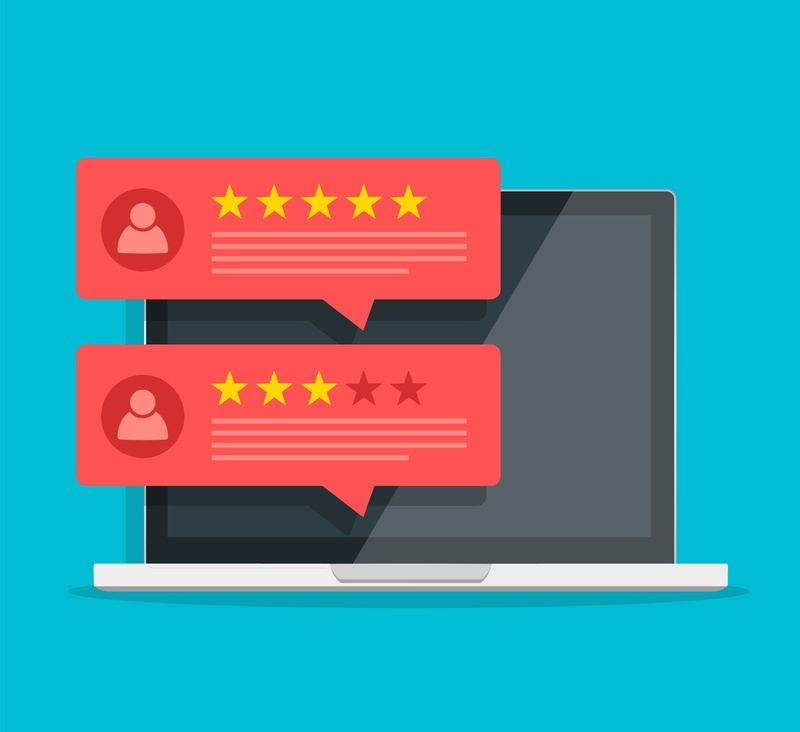 Whether through reviews on your website, photos of consumers using your products, or Q&A, new customers trust peer experience over anything else. A strong referral marketing implementation is critical in the same way; we as consumers trust our friends over any other source when it comes to consumer goods and retail. This is why it is important to not only reward those who are being referred, but to reward those who are doing the referring as well. When these features are combined, businesses are able to access more user data, retain more customers, and build a larger brand community. So if you’re looking to unify your solutions or if your loyalty program is missing certain components, you’re able to build a custom solution catered to your brand right here at Annex Cloud. Get in touch with a consultant or request a demo today.